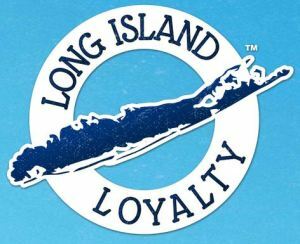 Long Island Loyalty – Unifying the Long Island community by strengthening consumer-business relationships. Welcome to the first ever Long Island-wide loyalty card program! We incentify local consumers to shop local by offering them free discount cards. These cards can be used at any participating business for a standard 10% discount that is immediately rebated onto the card for future purchases at participating businesses. For being a participating merchant, businesses are added to our searchable directory at www.LongIslandLoyalty.com and given a window cling showing passing consumers that they are a member. The ultimate win-win for businesses and their customers! Get your FREE card at www.longislandloyalty.com/registration.